While you were enjoying beer and wings watching the Eagles dethrone Tom Brady last night, CallRevu was busy analyzing call data to see if phone performance and football plays have anything in common. It turns out, the list of commonalities is a long one, starting with the fact that Callrevu’s Pennsylvania dealers set more appointments on connected calls than New England dealers do. Sorry, for the double whammy, New England! 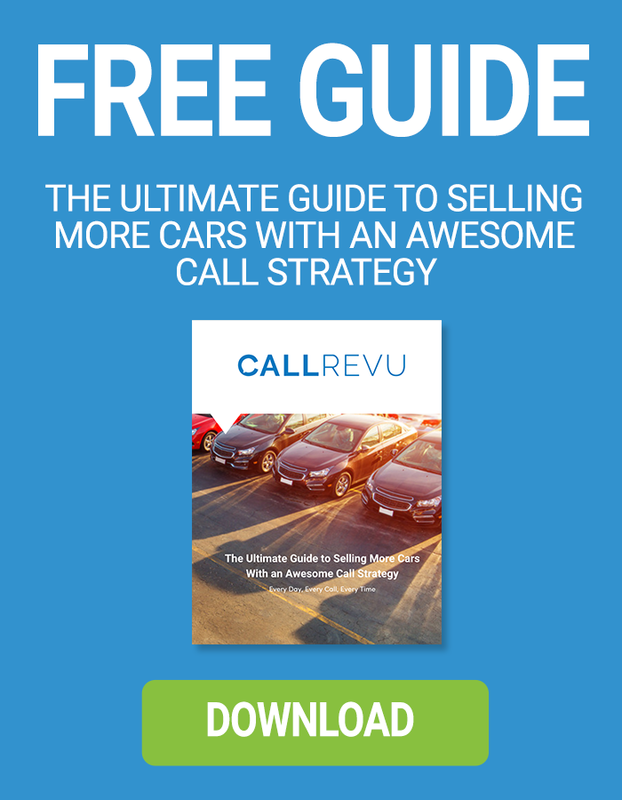 The good news is CallRevu is here to help turn every dealer into a Super Bowl caliber business, starting with what it takes to build a team, attract the very best players, and inspire winning performance for your unique line-up. If you ever told a customer, “Your brakes are fine, but your alignment is totally out of whack”, then you understand the same concept could also apply in your dealership. Everything seems fine, but if your team isn’t driving the type of experience you want for your callers, there’s a major misalignment. The experience that callers have with your dealership is largely driven by the employee on the other end of the phone. But it’s not as simple as attracting employees and making a team out of them, it’s really about bringing together the right employees – ones with the right skills. Do you have a job applicant problem or a talent funnel and acquisition problem? Super Bowl teams aren’t built by drafting the first free agent that walks on the field, but through strategic collaboration with leadership and preparation for draft week to compete for great talent. Don’t expect them to make a positive impact on your business if you don’t make a positive impact on them. To be selected for a team, or hired in the first place, you need to possess the right strengths for the position. To build great teams, you need to choose the players who can together be greater than the sum of their parts, put them in the right position, and develop them in the role. 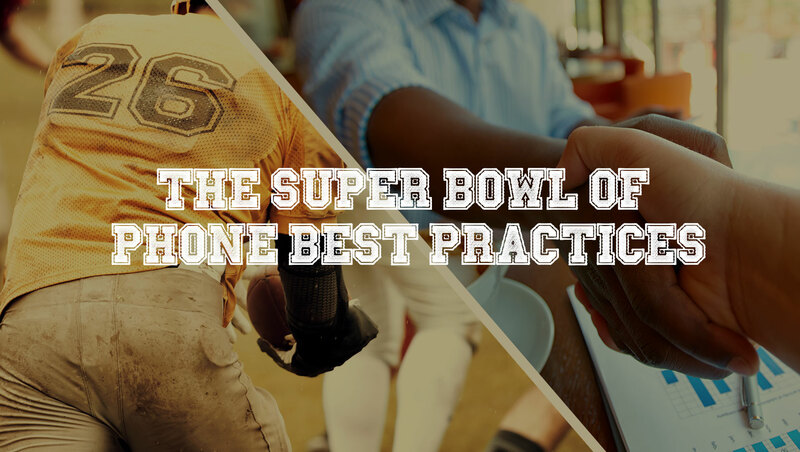 Super Bowl caliber teams have defined, memorialized indoctrination plans for all team members to ensure a seamless integration into the team environment and culture. How are you onboarding your new hires and setting them up to win? Putting them in front of computers to watch videos and self-direct their own learning? Shadowing a salesperson who has time to help onboard a newbie because they aren’t busy selling cars? Now what? Don’t stop there! Performance feedback is like showering, it’s recommended daily. Winning teams assess their performance after every game to identify their successes and strategize on how to repeat them and their opportunities to train and address them. Are you providing feedback with your salesperson to review handling of a phone lead in the moment or is this practice still limited to a monthly review when the information is no longer relevant or meaningful? When it comes to setting performance goals, vagueness is the enemy. Set defined, realistic expectations and manage to them. Winning teams and advanced dealers study, analyze, interpret and create action plans from data compiled over a period of time to give them a view from the top of their organization instead of looking at analysis as something that gets in the way of their time selling cars. These areas comprise the key components of a championship team and culture. One that is anchored in respect, compassion, teamwork, trust, autonomy and accountability to promote job satisfaction and tenure. If you can put each of these components in place, you will build an environment where people grow, thrive, and win. Football players rely on the coach and other players to help them reach next level performance. CallRevu wants to do the same for you. Download our fix the phones guide, full of dealer best practices to elevate your caller’s journey. Visit our training center to sign up for our free weekly dealer training webinars for Sales, Service, Parts, and Receptionist Best Practices. Learn the skills that will have you winning on the phone and with your customers!